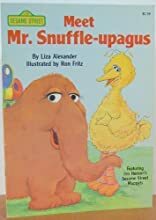 Meet Mr. Snuffle-upagus is for Baby to Pre-K. Meet Mr. Snuffle-upagus was written by Liza Alexander. 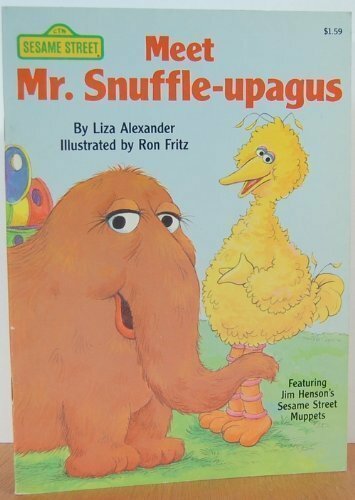 Meet Mr. Snuffle-upagus was published by Random House Books For Young Readers. Subjects of Meet Mr. Snuffle-upagus include Children: Preschool, Early learning / early learning concepts, Fiction, Friendship, Friendship - Fiction., Juvenile Fiction / General, Non-Classifiable, Pre-school & Early Learning, Puppets, and Puppets - Fiction..